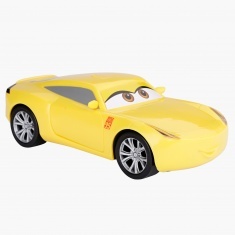 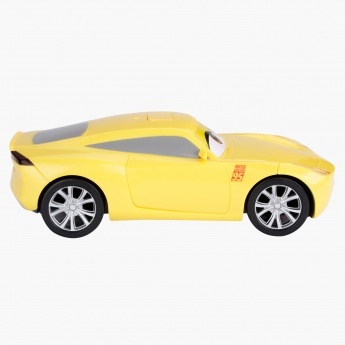 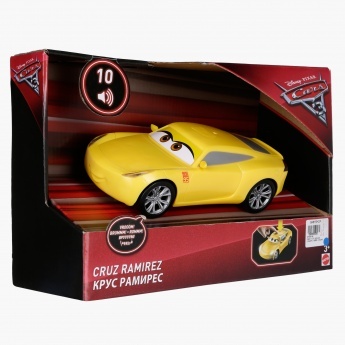 If your little one is fond of Cars, then this appealing toy is a great pick for him. 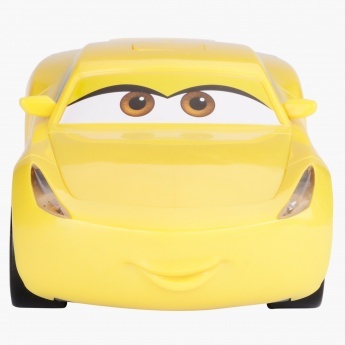 Sporting a bright make, this car looks appealing. 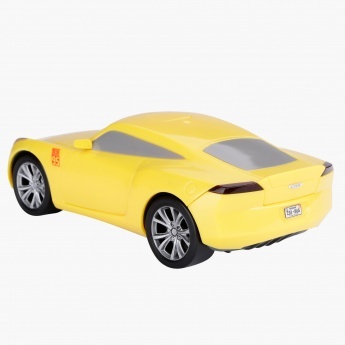 This battery operated car has flashing lights and creates sounds to keep your kid engrossed in playing.